GRMG winter talks 2016/17 « G.R.M.G. We are delighted to offer two talks this winter by speakers who are both nationally recognised authorities on their species. 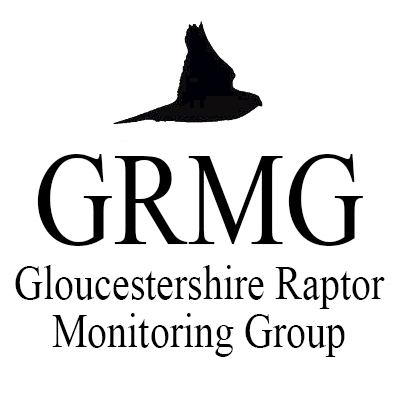 These are ticket-only events; tickets are available at £5 each from the shop on our website, http://www.glosraptors.co.uk. If you are unable to buy tickets online, contact us on glosraptors@gmail.com to reserve tickets for collection on the door. At both events there will be tea/coffee and biscuits and a chance to chat and hear about GRMG’s latest activities and plans. Buzzards, with Robin Prytherch, 7.30pm Thursday 8th December, Gala Club, Fairmile Gdns, Gloucester, GL2 9EB. Robin has been studying Common Buzzards in an area south of Bristol for many years, making extensive and very detailed observations of breeding behaviour, and monitoring individual birds. He has several papers published in the journal British Birds, most recently on the way territorial size and productivity have changed as numbers have increased, and (in March this year) on “nests, nest trees and prey remains”. Barn Owls, with Colin Shawyer, 7.30 Wednesday 25th January, Ribston Hall School, Stroud Road, Gloucester, GL1 5LE. Colin is a raptor biologist and professional ecologist specialising in birds, mainly birds of prey and has published widely on this subject. He was Director of the Hawk and Owl Trust between 1988 and 1998. 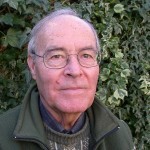 He undertook work for the BTO between 2000 and 2010 developing and implementing its Barn Owl Monitoring Programme and in 1988 founded the Barn Owl Conservation Network (BOCN); he is BOCN Coordinator for UK and Ireland. He oversees and undertakes extensive Barn Owl nest monitoring every season.